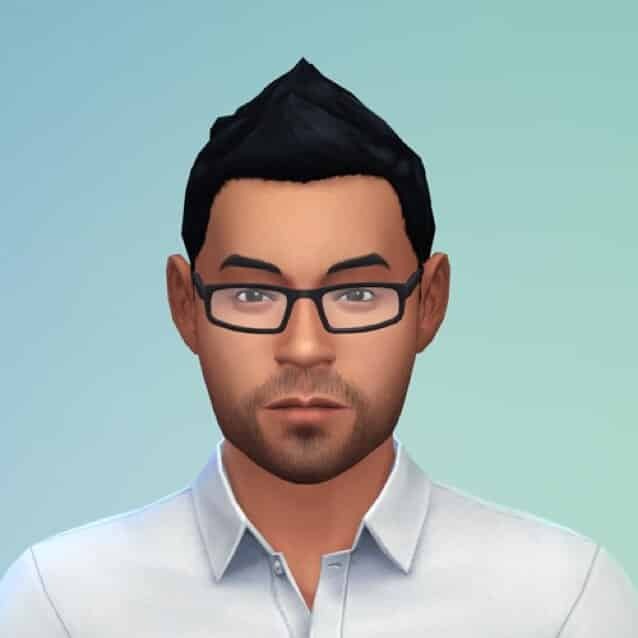 The Sims 4’s PR Manager, Charlie Sinhaseni, recently changed his Twitter profile picture with The Sims 4 Simself. Changed up my Twitter avatar in anticipation of #TheSims4‘s big week at E3. Follow your favorite SimGurus for all the big news!